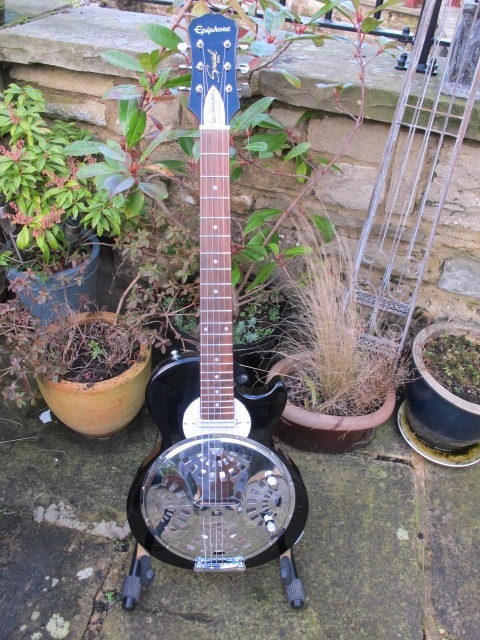 Sollophonic Guitars – Solid-Bodied Resonator Guitars. 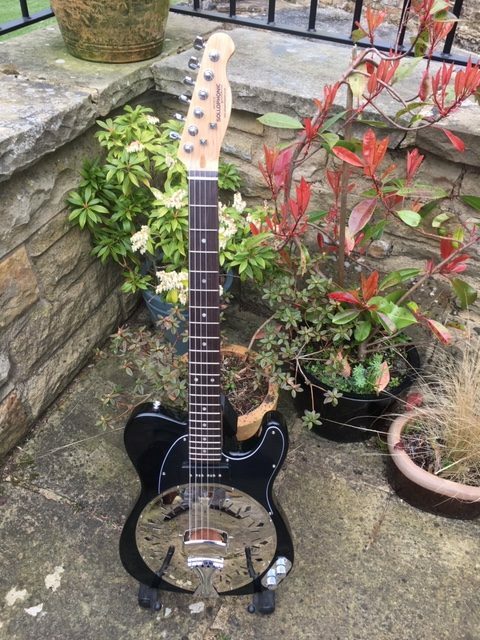 Electric Playability, Acoustic Volume, Resonator Tone. Guitar Tuition – Based in Skipton, North Yorkshire. 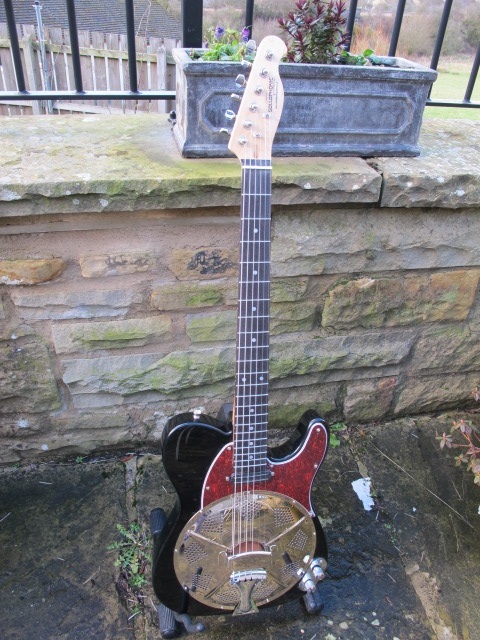 For Beginners and Intermediate, and Slide Guitar Tuition a speciality….